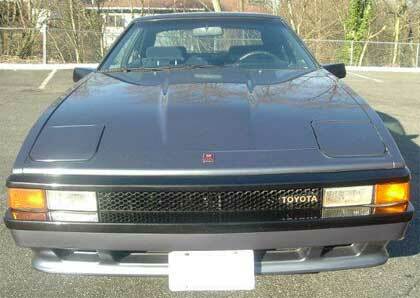 The Supra and Celica went through re-designs in 1982. The newly designed second generation Supra was gaining many fans and won several awards including Import Car of the Year by Motor Trend Magazine and Car and Driver's ten best list for 1983 adn 1984. Apart from the physical changes that included a distinctive front end with pop-up headlights, the car now came with a dual overhead camshaft flat six engine that added 29 more horsepower from the year before. Toyota also began offering two flavours of the Supra - one geared towards performance and the other towards luxury. Toyota also began offering a much wider range of engine choices including a turbo-charged versions depending on the export market. By 1984 it was offering a naturally aspirated 165 hp model for the United States that also included beefier tires and an independent rear suspension that was designed with the help of Lotus. By the end of its second generation, the Supra had reached a level of maturity that made it a joy to drive.